Members of the go2japan community are current Asian Access missionaries, A2 alumni, prospective applicants/missionaries, and those passionate about reaching Japan for Christ. These are folks contributing blog posts for go2japan. Hopefully this section will be developed soon... Until then, check Asian Access' Alumni Central. Alumni are starting to join the A2/LIFE alumni group on facebook. 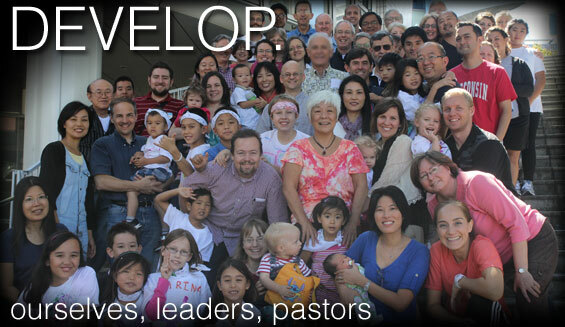 If you've served with Asian Access or LIFE Ministries in any capacity in the past, please join this group. There's a growing community on Facebook. "Like" the go2japan page on Facebook, and you'll see updates flow into your news feed.